Being sued for copyright infringement can be a serious matter. Civil statutory damages can be as high as $150,000 per infringement if you are found liable for copying someone else’s work without permission. However, there are certain affirmative defenses you can raise that would “excuse” the infringing activity. 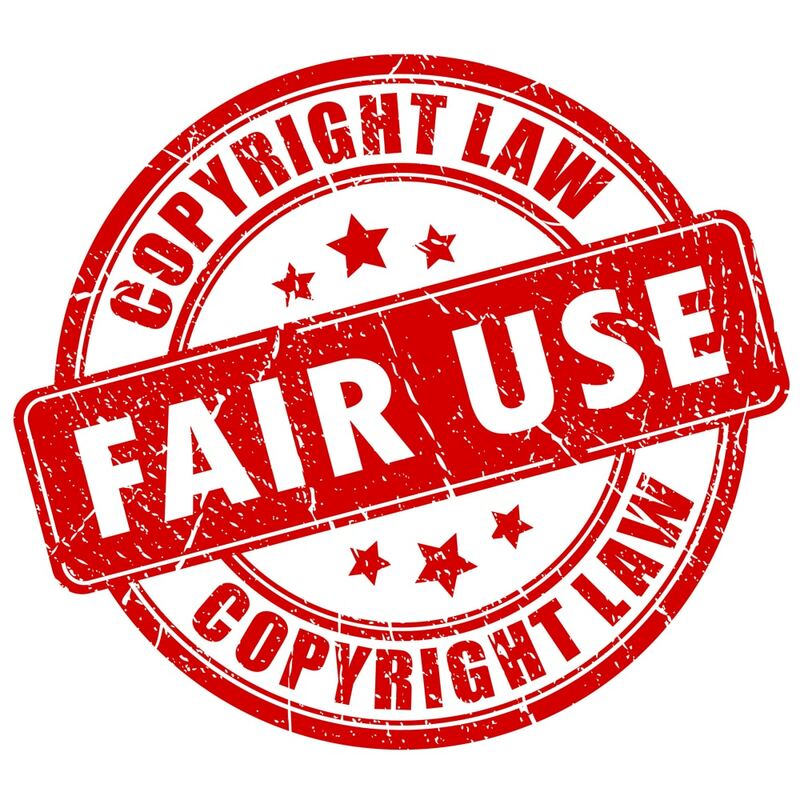 Perhaps the most common affirmative defense is “fair use,” in which you are able to use the copyrighted material without obtaining permission from the copyright holder. Section 107 of the Copyright Act lists four factors that a court should use in determining if someone’s use of a copyrighted work falls into fair use of the work. Courts will consider the purpose and character of the use, including whether the use was commercial in nature or for nonprofit educational purposes. If I own the copyright on a picture I took, and a business uses that picture in its advertising materials without my permission, this could be considered infringement with no fair use involved. On the other hand, if a student uses the picture as part of a project for class, the student’s use is more likely to be considered fair use of the photograph. 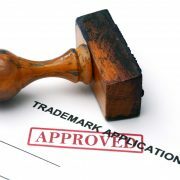 This is not to say that all commercial transactions are denied the ability to claim fair use. If a graphic artist transforms the photograph into something new and sells this new work, the artist may be successful in pleading a fair use defense. This “transformative” element is particularly important in avoiding copyright infringement – if you want to use the work, you should add or build on it. The courts will consider the nature of the copyright work, and specifically the amount of creativity that went into the creation of the work. If the work is largely technical or a news item, such as a simple whitepaper, it is more likely that fair use defenses will be successful, than if the work requires a high degree of creativity, such as a novel or a movie. Courts will look at the amount and sustainability of the copyright work that has been used. If you use a small clip of a TV show, song, or movie in an advertisement, it is more likely to be considered fair use than if you use the entire work. However, even using a small clip may be enough to amount to full infringement, depending on which portion of the work you are using, if it is “the heart and soul” of the work in question. The courts will also look at the effect on the work’s value. Courts consider both the effect of the defendant’s particular use, as well as the effect that such uses, if widespread, would have on the marketability of the original work in question. Specifically, courts examine if the original work is losing, or could lose sales, if the use continues and is widespread. An additional factor that courts typically consider is whether the work is properly attributed to the author. There is not a specific formula that courts use to determine if the defendant in a copyright infringement case is covered under the fair use defense. Instead, courts will look at all the facts in the case before making a decision. However, there are a number of scenarios that are more likely to sustain a fair use defense. In general, copyrighted works may be discussed and even sampled by critics. It is common for book or musical album critics to quote an author or songwriter when reviewing a work. Similarly, news reporters are generally allowed to show clips of television or movies, or play a portion of a song without permission from the copyright holder. This type of fair use defense typically succeeds when there is something transformative about the use. The commentators copying the work are giving an opinion, comparing it to other works, or engaging with it somehow. The fair use defense has been successful in situations in which the copyright holder attempts to silence critics of the work. Criticism is by nature transformative, so it is permitted under this defense. Academics are typically also allowed to use copyrighted works without gaining permission of the author. Teachers are typically allowed to make copies of short stories, book excerpts, poetry, or song lyrics for students in class, up to a certain extent. However, they may not make unauthorized copies of entire novels to distribute to the class, unless those works are old enough to be part of the public domain. Students and researchers may also quote copyrighted works in projects, reports, and dissertations because they are generally engaging with the work and transforming it into something new. Parody, a subset of commentary or criticism, is one of the most common types of fair use defense. Under parody, the work is being used in a humorous way or for social commentary. Parody requires a certain amount “borrowing” from the original copyrighted work in order to make a point, which is why it is generally permitted as a fair use defense. The best way to prevent a copyright lawsuit is to obtain permission from the copyright holder for your use. However, this is not always possible, especially if tight deadlines are creeping up or if you wish to criticize the content of the copyrighted work. If you are unable to obtain the permission, the next best thing you can do is ensure that you are adding to the original work by transforming it into something new. You should also be selective about which portions of the work you utilize. 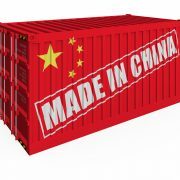 If you take too much, you use may be considered infringement, even if you are offering valid criticism or creating a thoughtful parody of the work in question. This article is for informational purposes only and does not contain legal advice. If you have questions regarding copyright protection, copyright infringement, or other intellectual property matters, contact our experienced IP attorneys today with the form on this page, or call us at 855-473-8474.